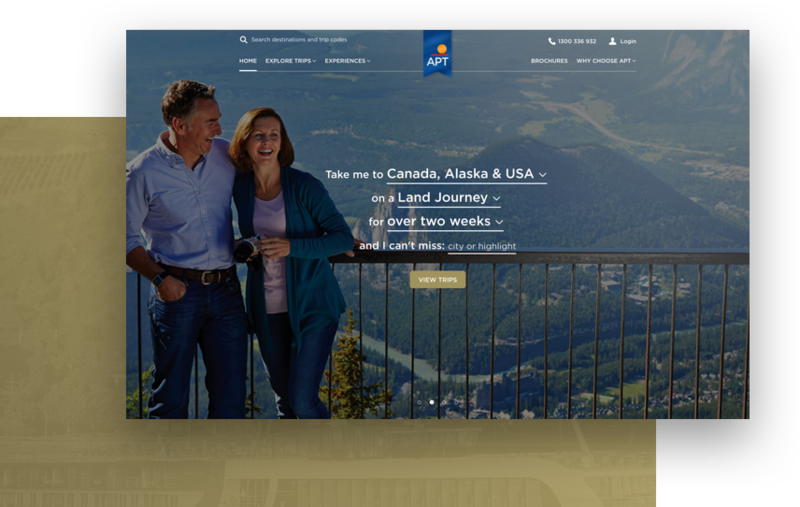 APT is an award winning, Australian owned, travel company offering cruises and tours on every continent. Assisted by APT Head of Digital Customer Experience Mary Arbuckle, IE was able to navigate this complex portfolio of products to deliver a technology platform which is both beautiful and easy to use. The biggest innovation on the site is the pricing section, which means customers can plan down to the dollar what the trip is likely to cost. The IE team set up a dedicated space in the Richmond office designed for the cross-functional team, of APT and IE, to co-locate together. 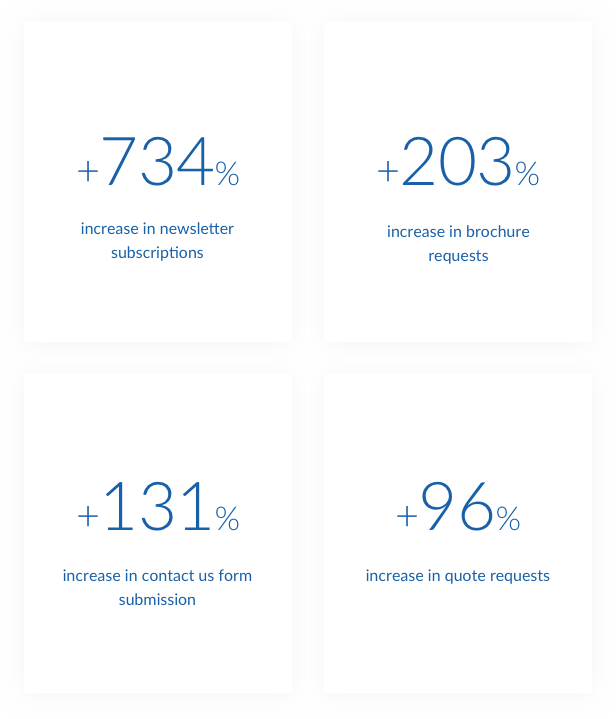 Launched in December, the site has proved to be a huge success for the business, and has been responsible for an immediate and significant increase in newsletter subscriptions and brochure requests. On top of this, the site was given honoree status as a Webby Award. Hailed as the “Internet’s highest honor” by The New York Times, The Webby Awards, presented by the International Academy of Digital Arts and Sciences (IADAS), is the leading international awards organisation honoring excellence on the Internet. 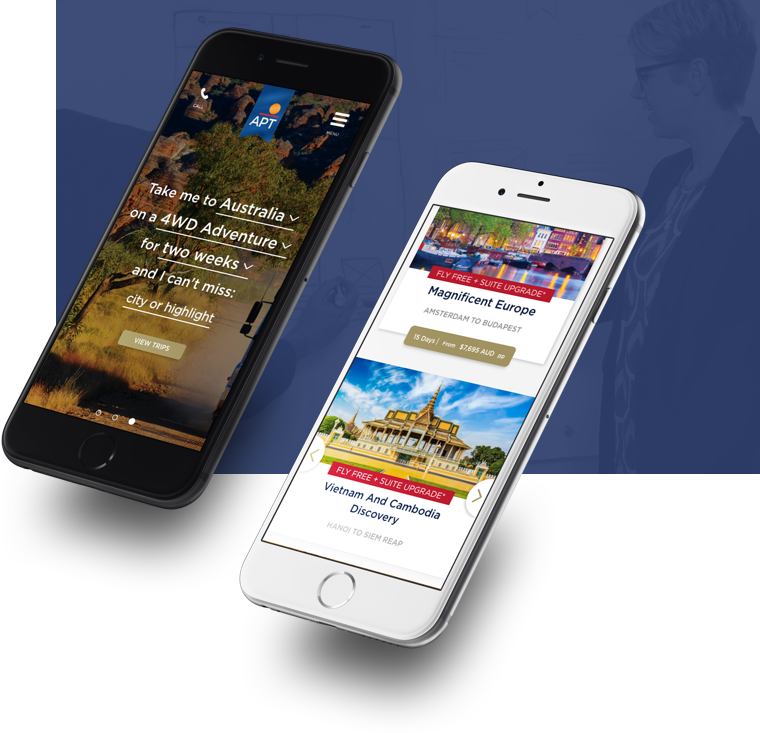 With 13,000 submissions received for the awards globally, APT was lucky enough to be one of 12 travel sites selected globally to be honoured in this category, and the top 17% globally.